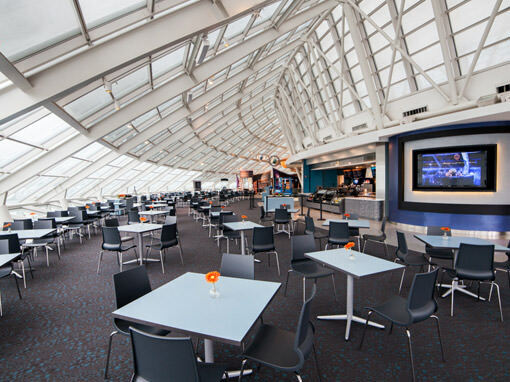 From restaurants to a cafe in Adler Planetarium, we help you create a unique experience for your hospitality needs. 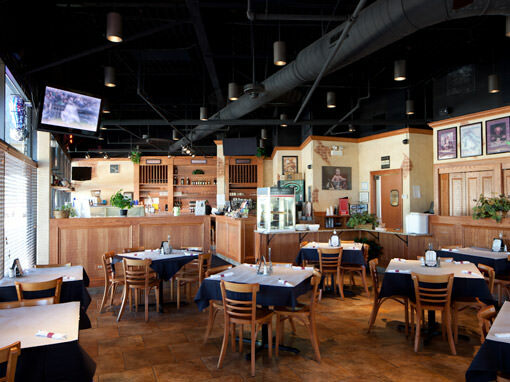 The ever-changing entertainment industry demands an innovative and creative space for your company. At Loberg, we partner with you to best understand your target audience and how we can build for impact. 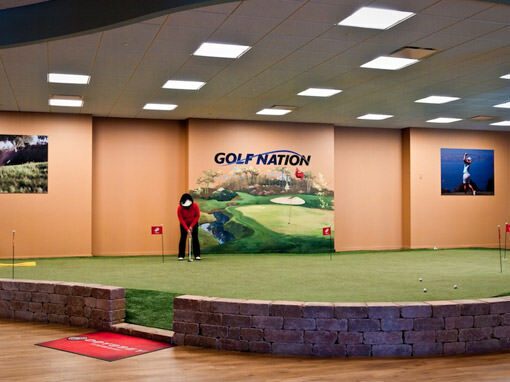 This indoor golf and entertainment facility included golf simulators, putting green, outdoor driving range, workout area, and cafe/bar space.